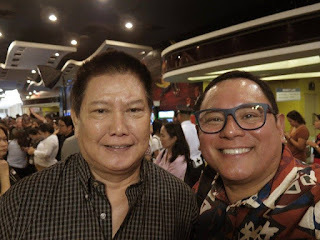 ABS-CBN RESTORATION head Leo Katigbak is delighted that the special showing of the restored version of “Isusumbong Kita sa Tatay Ko”, the only film that the late Action King Fernando Poe, Jr. did with Star Cinema, was very well attended at SM The Block last Thursday. 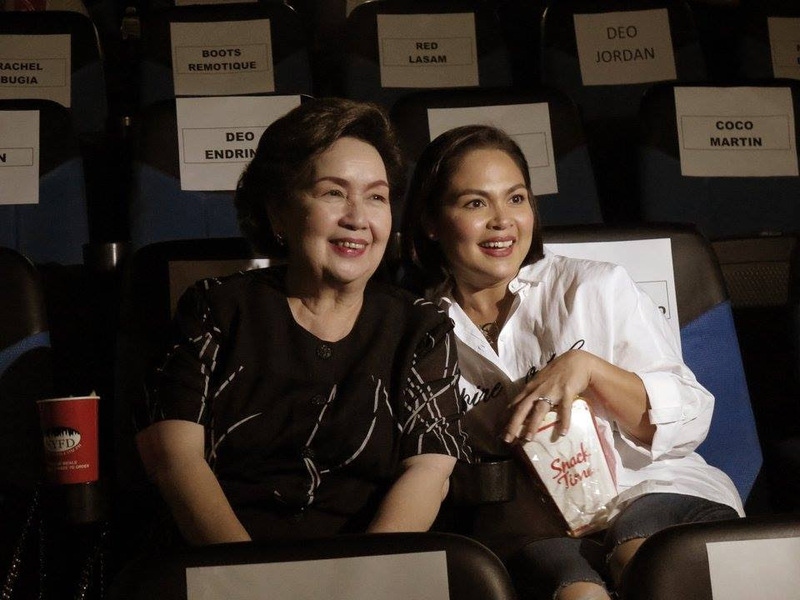 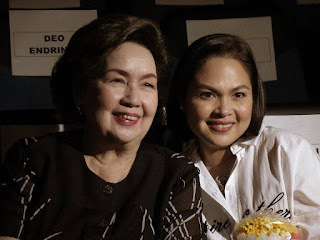 Of course, FPJ’s better half, movie queen Susan Roces, was there to grace the occasion with her royal presence, along with their daughter, Sen. Grace Poe, who thanked everyone who came to the affair. 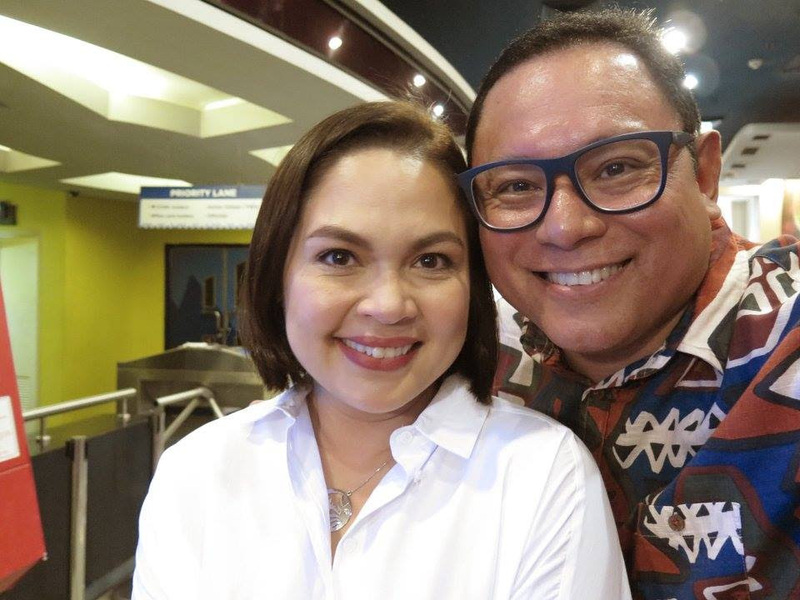 The movie was the only one made by FPJ with ABS-CBN drama queen Judy Ann Santos, who came with husband Ryan Agoncillo, her Mommy Carol and brother Jeffrey. 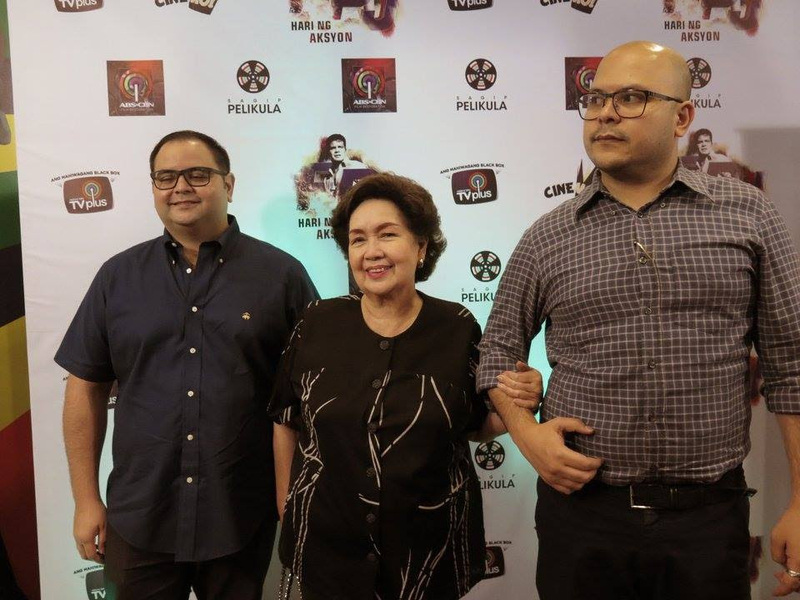 Also present was Dolor Guevarra, who supervised the film’s production, with her late husband, Boots Plata as the director. Coco Martin of “FPJ’s Ang Probinsyano” and Yassi Pressman were also present to show their support to ABS-CBN’s restoration efforts, along with actor Mon Confiado, Cinema One’s Ronald Arguelles, and other writers who were invited to the affair, headed by Ethel Ramos. We’ve seen the movie when it was first released in 1999 and became a huge blockbuster. 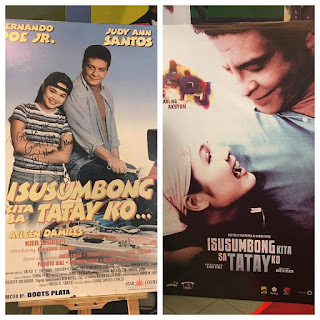 It has not lost its charm after 18 years and the hilarious scenes involving FPJ, Juday and her leading man then, Leandro Munoz, continued to make us laugh. The movie will be shown today, Sunday, at 10 AM on ABS-CBN so don’t miss it as Leo Katigbak made a very good job of restoring this action-comedy classic.